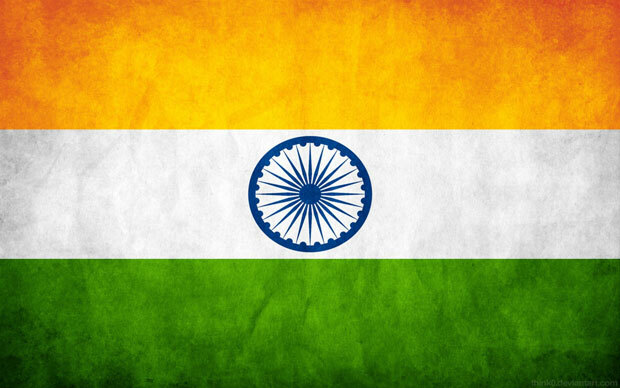 India has been celebrated for its art, literature and writing since ancient times. There are over twenty languages spoken in India and literature that includes over twenty of these languages. However, not only does Indians take pride in the diversity of their languages but has a great command over the English language as well. Henceforth, a wide variety of authors can be listed when it comes to Indian literature, so here’s an attempt to compress the list down to a simple number of ten; the Indian authors that must be acknowledged and their books that should be read. 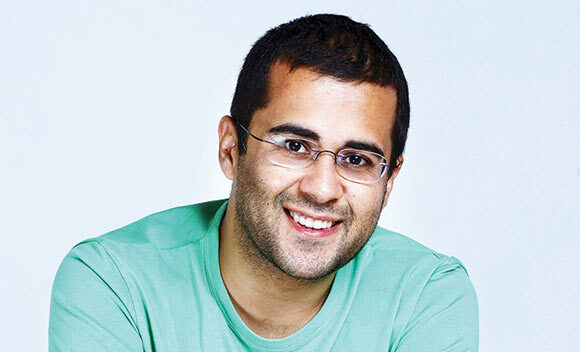 Cited by The New York Times in 2008 as the biggest selling English language novelist in India’s history, Chetan Bhagat is author, screenwriter, columnist and TV personality. He is known for Comedy-drama novels about young urban middle-class Indians. Some of his famous work includes Five Point Someone, 2 States, Half Girlfriend and One Indian Girl. Pritam indulged in poetry and literature at a very young age which influenced her to become a poet and novelist later in her life. She was a courageous woman who did not fear writing controversial texts during the pre-partition era. 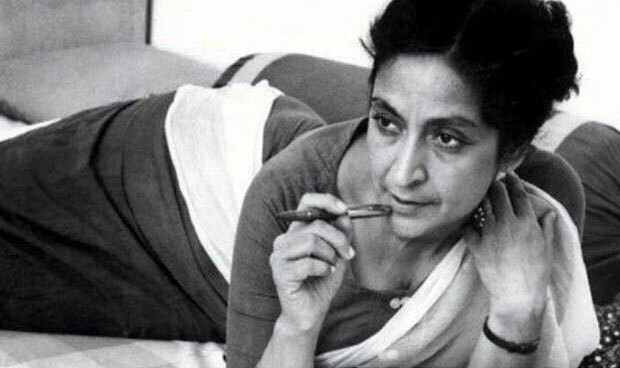 She suffered through tough times during the partition of India which influenced her to write the Punjabi novel ‘Pinjar’ (skeleton) which describes the helplessness of the women during that era and the discrimination they had to go through. The novel later was made into a Bollywood movie which was a hit throughout the nation. 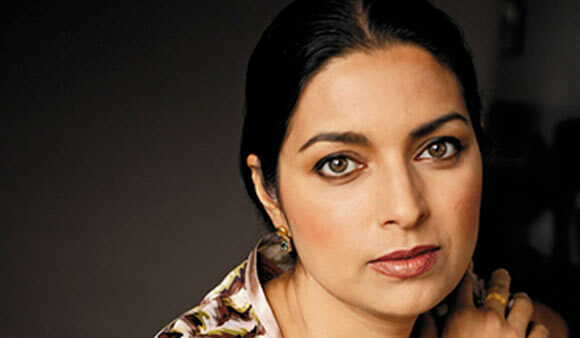 Laihiri is well known for her novels, essays and short stories. She was born in London but relocated to the United States to get her education from the Barnard College. She went ahead for her masters and attained her degree from the Boston University. She was a struggling writer and her work was initially rejected by the publishers until her biggest success, ‘The interpreter of Maladies’. This was a compilation of all her short stories about the life of immigrants in post-partition India. After the runaway success she wrote many other novels which are famous throughout the Indian continent and the world. Some of the most famous ones being; The namesake, Unaccustomed Earth and The lowland. He was a journalist, editor and novelist born in Hadli during the time of British India. He received his degree at St. Stephen’s College in New Delhi and King’s College in London. He initially started his career as a lawyer after which he got the opportunity to become the editor of important journals and magazines. 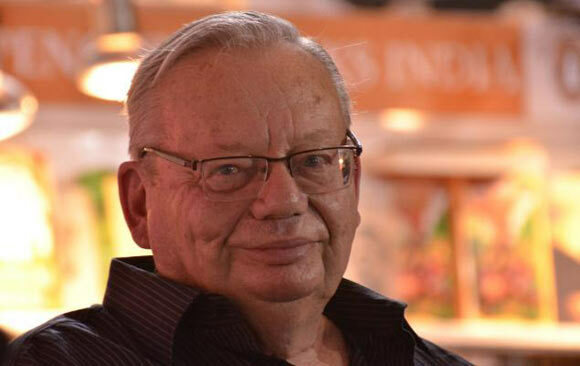 As an author he wrote some outstanding novels like Train to Pakistan (1956), Delhi: A Novel (1990), The Company of Women (1999), Truth, Love and a Little Malice (2002), The Good, the Bad and the Ridiculous (2013). He was born in Chennai and due to his father’s transfers had to move around therefore changed many schools. His interest in reading was evident since a very young age and his hobby soon became a habit. He later graduated and decided to become a stay at home writer. His initial books were not that popular until his third novel, ‘The dark room’. 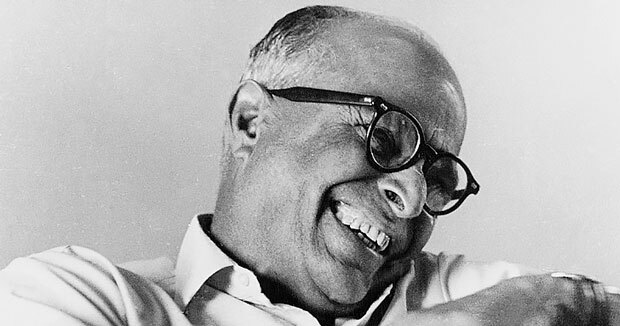 Narayan wrote many novels after this which were published and soon became a well renowned author during his time in India. 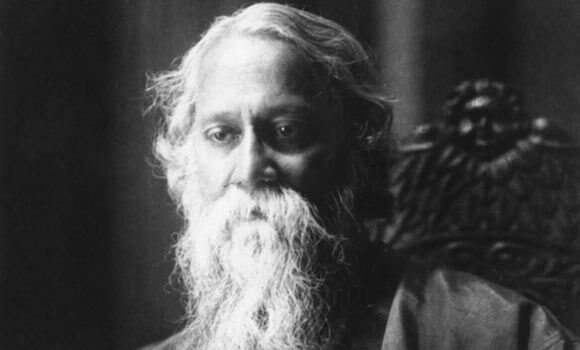 Even though Tagore received his education in law he took great interest in Shakespeare and his literature. Therefore following his works he became a poet and author. 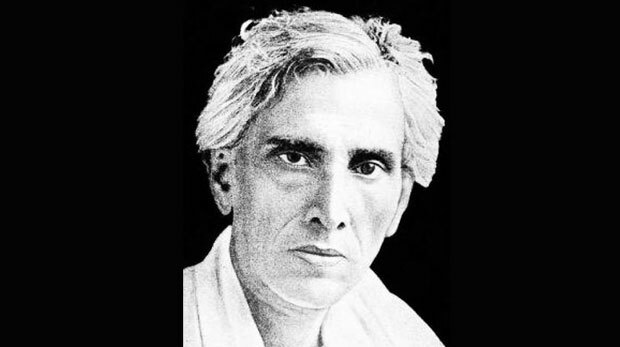 His first poem ‘Mansai’ was published in 1890 after which he gained immense popularity amongst Bengali readers. His most significant works include ‘Gitanjali’ which was a collection of poems and ‘Galpaguchchha’ which are eighty short stories. Bond was born in Punjab, British Indian and attained his education in Shimla and after completion of high school he moved to the U.K to enhance his writing career. He started his career as a freelance writer and eventually got jobs as editor in various magazines. It wasn’t until 1980 his novel was published which became widely admired amongst readers. His best known work is ‘The blue umbrella’, a heartwarming story read worldwide. 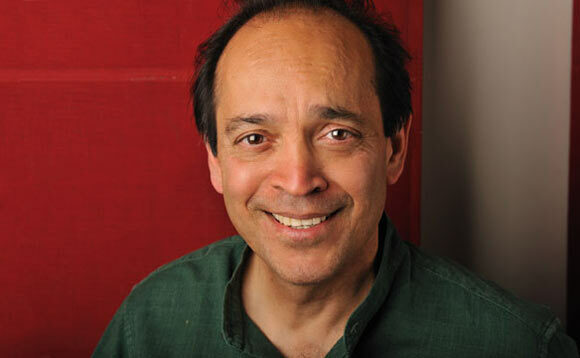 Seth born in Calcutta, graduated from high school, and studied Philosophy, Politics and Economics at Corpus Christi College, Oxford and graduated with a B. A. Degree in 1975. From 1975 to 1986, he pursued his Ph.D. at Stanford University, California, U.S.A. He is best known for his epic novel ‘The Suitable boy’. 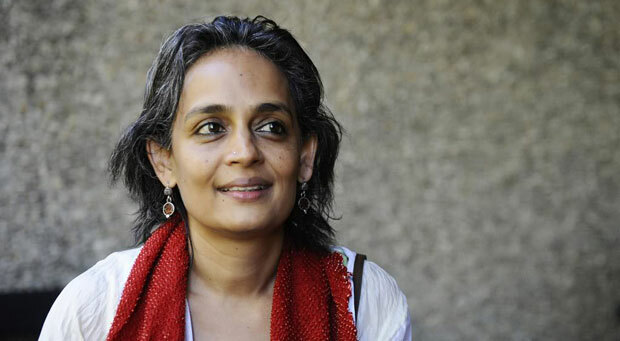 Writer, essayist and political activist, Arundhati Roy, is best known for her novel The God of Small Things which won her the Man Booker Prize for Fiction in 1997. Some of her other works include, The Algebra of Infinite Justice, Kashmir: The Case for Freedom and Capitalism: A Ghost Story. He belonged to a poverty-stricken family as his father had irregular jobs. However his father was a dreamer and a writer and it was his exuberance that inspired Sarat to become a novelist himself. He wrote his first famous essays only when he was in his teens. Later, he made contributions to magazines from time to time. Since he was a feminist Chattopadhyay seemed it was urgent to write about the bigotry and patriarchal society. 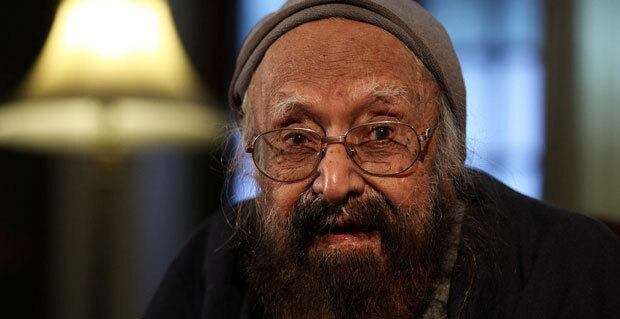 His most popular works are; ‘Devdas’ (1901, published 1917), ‘Parineeta’ (1914), Biraj Bau (1914), and Palli Samaj (1916).